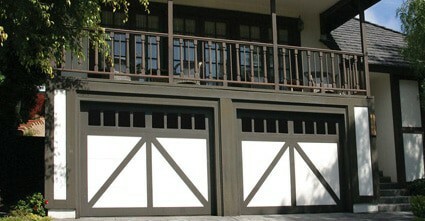 You are sure to love the medieval appearance that our Tudor style garage doors will give your home. These high-quality doors have the essence of the 16th-century while offering you the luxury and quality of the 21st-century. 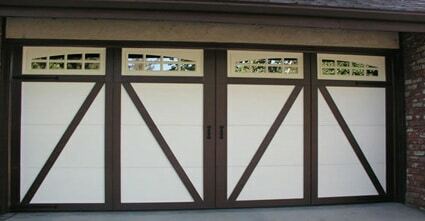 Manufactured by Clopay, one of the top names on the market, these garage doors will endure every type of weather condition here in Madison WI. 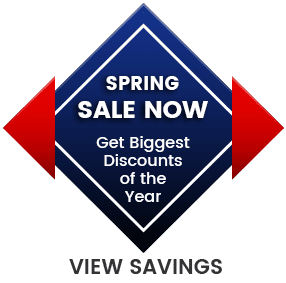 The multiple layers of steel and insulation give them their strength and resilient performance, while the woodgrain textured overlay gives your home a rich medieval appearance. 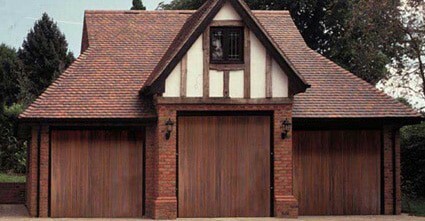 Call Madison Overhead to see for yourself how our Tudor style garage doors are not only attractive and low-maintenance, but built to last.